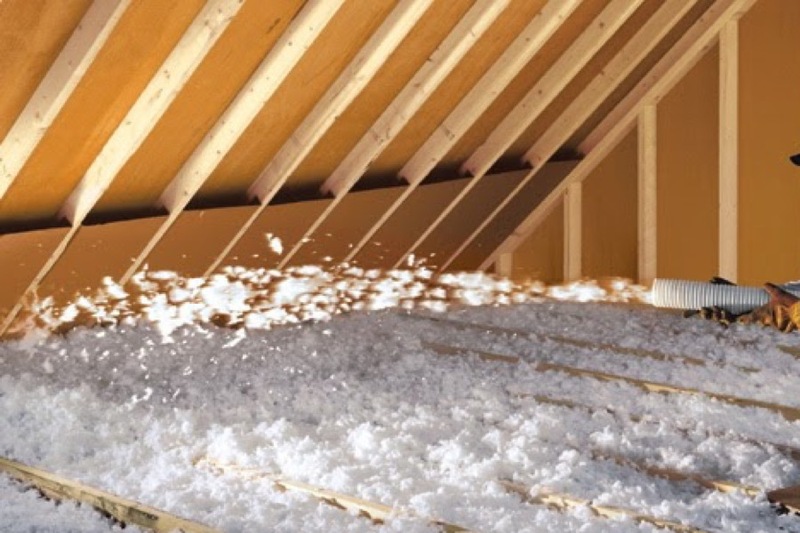 911 Roofing is a GAF certified family owned and operated Michigan company with a well qualified, trained, dependable, and efficient crew that specializes in residential & commercial roofing, attic insulation and gutters. 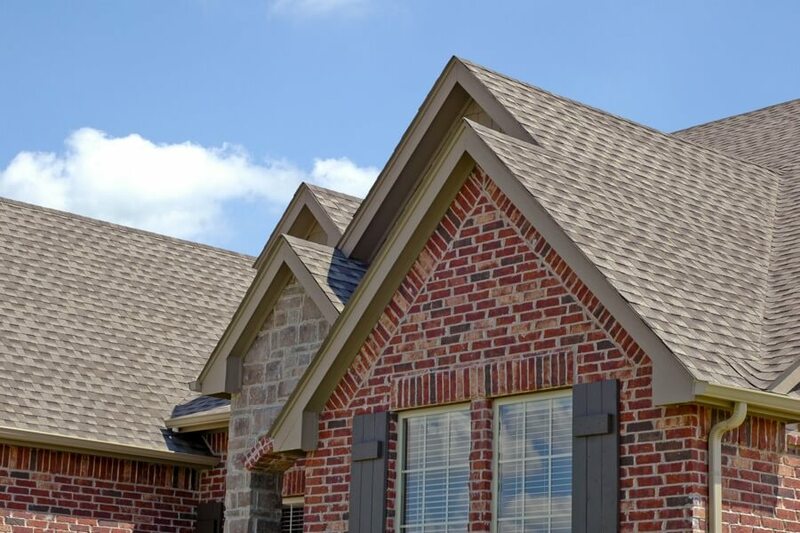 911 Roofing is continuously determined to put your needs first; our quality workmanship, superior service, and excellent customer care are second to none. 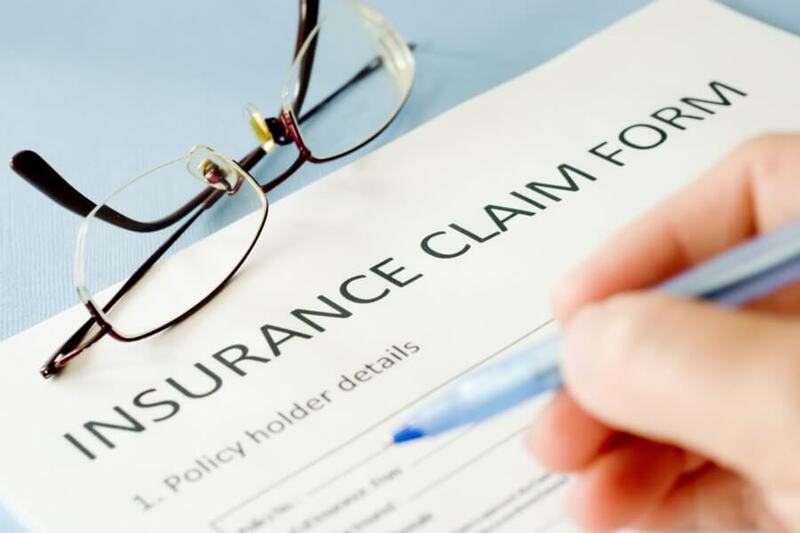 Whether the work is for a new roof, a replacement roof, or an emergency service, you are covered by the best warranties in the industry. 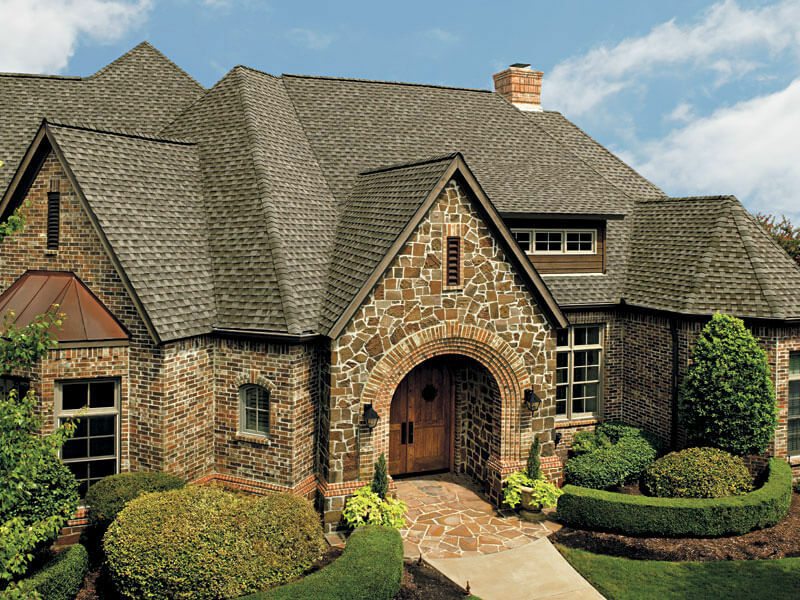 The roof is one of the most important components of any home or building. It protects your interior from the rain, snow, heat and other elements – but only if it’s in good condition. 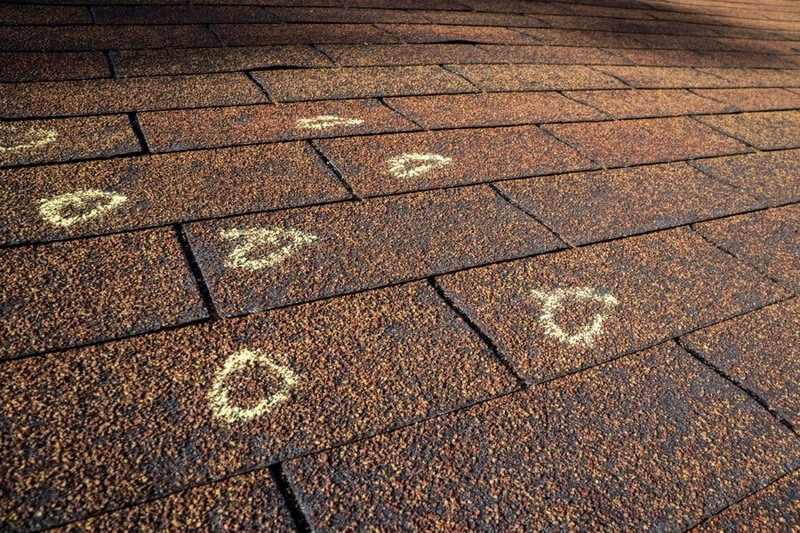 When you have roofing issues, you can expect water leaks, critters, and other concerns that create damage beyond the roofing system itself. 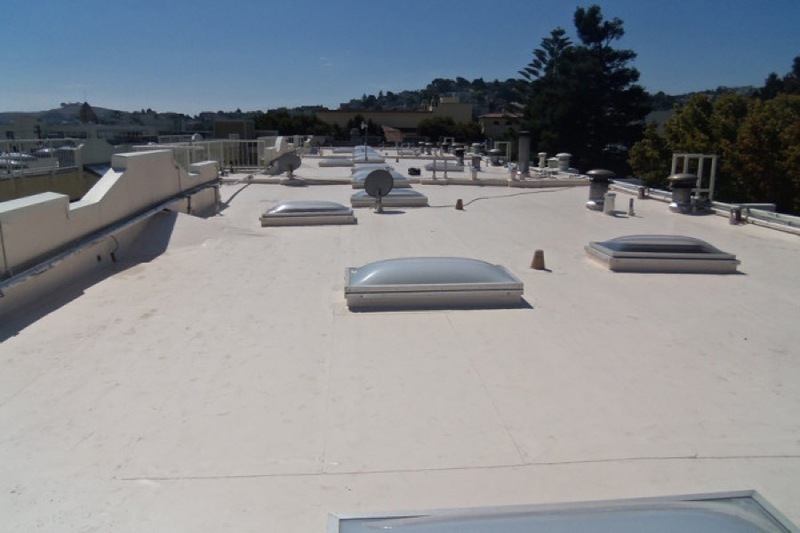 We do everything from roofing inspections to emergency services to full replacements on all types of roofs (asphalt roofs, flat roofs, metal roofs). 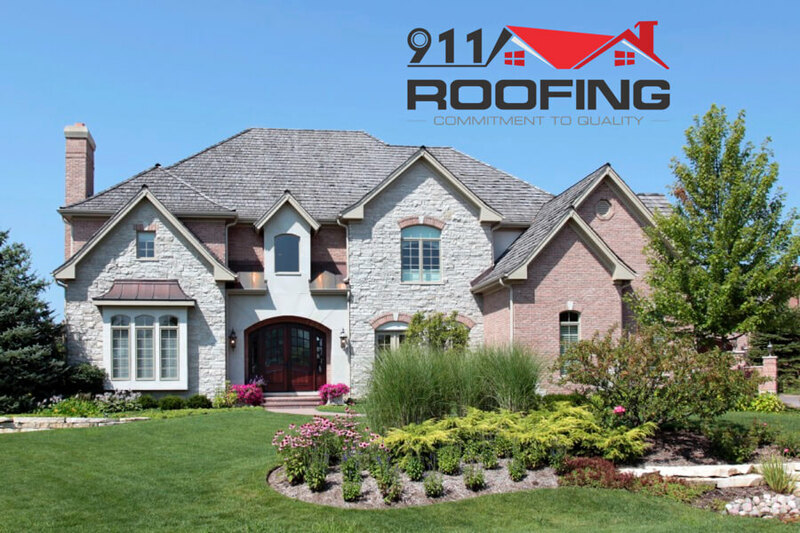 We are one of Southeast Michigan’s premier roofing companies, providing peace of mind for thousands of homeowners and businesses throughout the Metro-Detroit area. Commitment to quality, 100% client satisfaction and timed roofing stands our priority and that is what we consistently deliver. 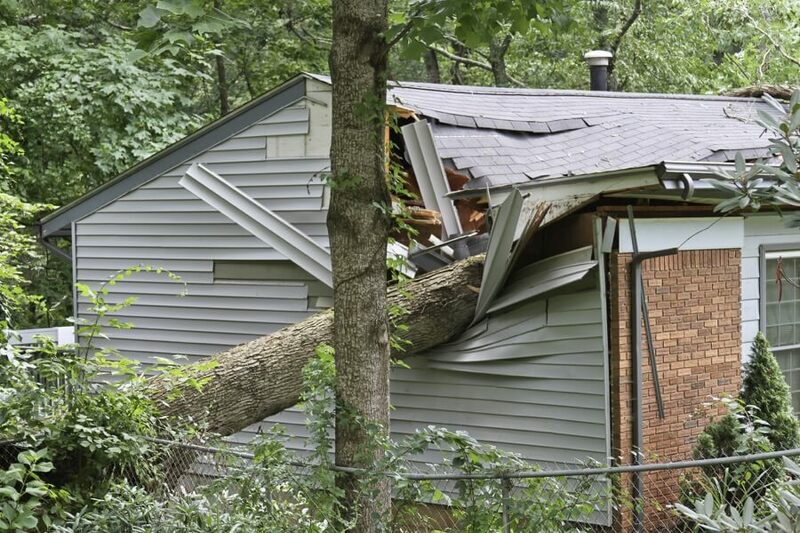 Our project managers specialize in insurance claims and storm damage. Our satisfied customers contribute our growth and business through their referrals. 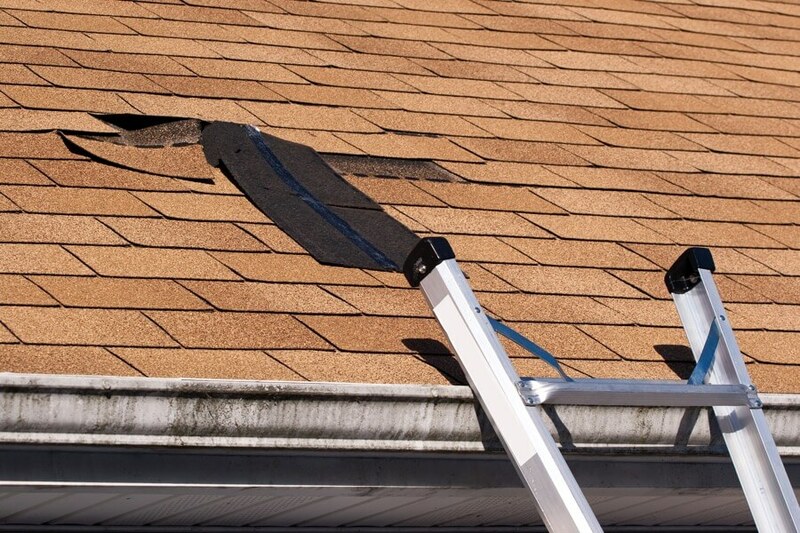 With 911 Roofing on your side, you can expect nothing but the best. Heterogeneous individual specialists in their own field integrated as a well knitted Homogenous crew, making us a family and not just co-workers. We work as a well tuned machine with all parts synchronized, while working efficiently and smoothly with precision and speed. Most roofing projects are completed in a day. We take extra precaution on cleanliness during our preparation, installation and post installation stages of work. We deliver quality work using certified and supreme quality material at an exceptional rate with unmatched quality. 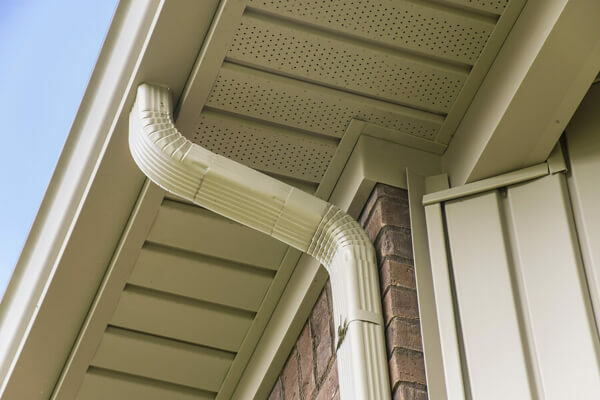 When you approach us, you will be speaking directly to the owner or one of our designated project managers who will usually be on site when your roofing project is being carried out. We hold full accountability of our work. 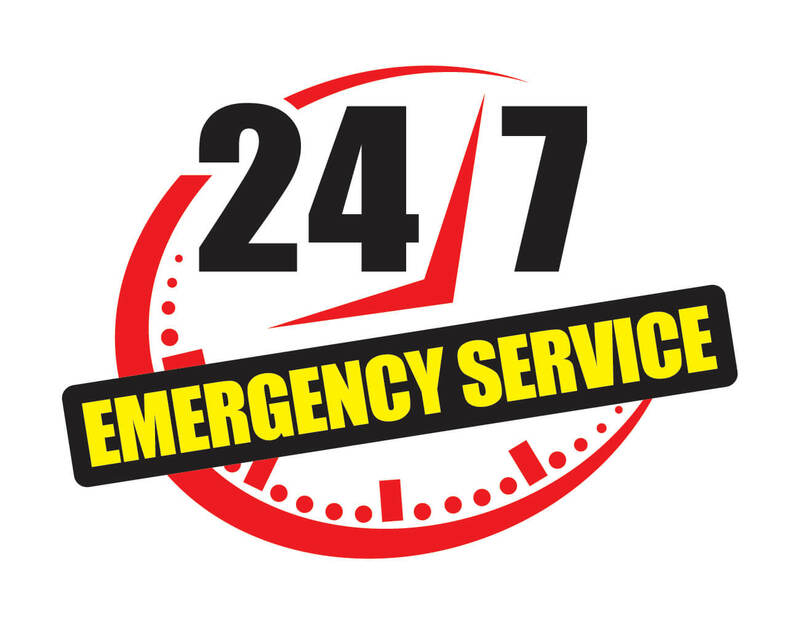 We are available 24×7 for any emergency services and we feel it as our moral duty to so. That’s the reason most of our business comes through referrals from our satisfied customers.